attractions for all to enjoy. 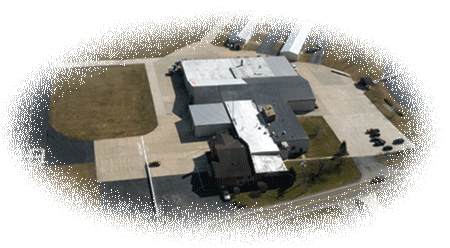 Welcome to the Shelby Airport (12G) website! Check out all of our information, facilities, hangars and attractions! We hope you can fly in to visit soon!